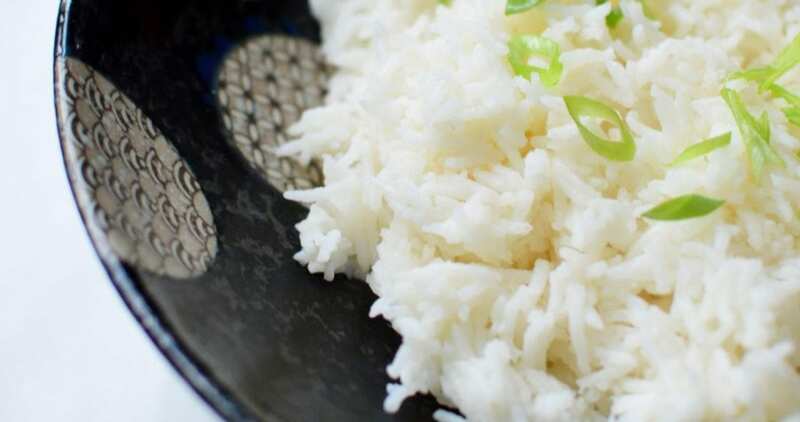 As a serious rice lover, this is something that I make several times per week in our home. The kids and wife love rice just as much as I do. 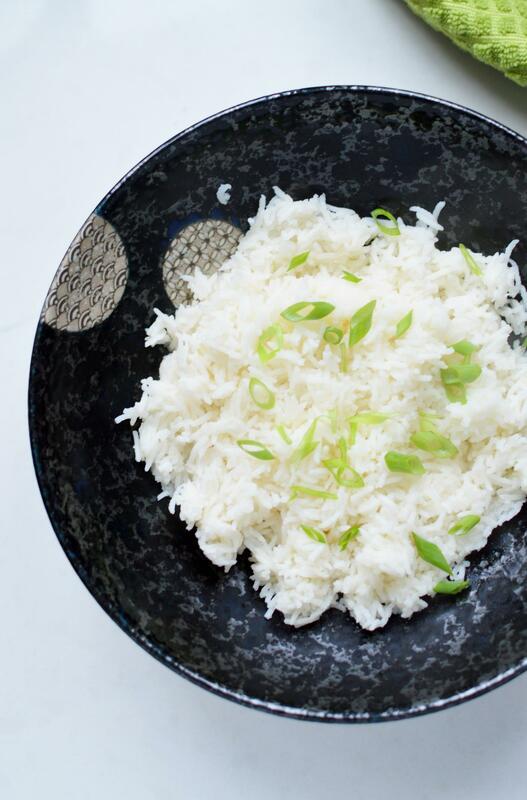 I love to vary the recipes because rice really takes on the flavor of whatever liquid you add to it and this Instant Pot Coconut Rice Recipe is no exception. 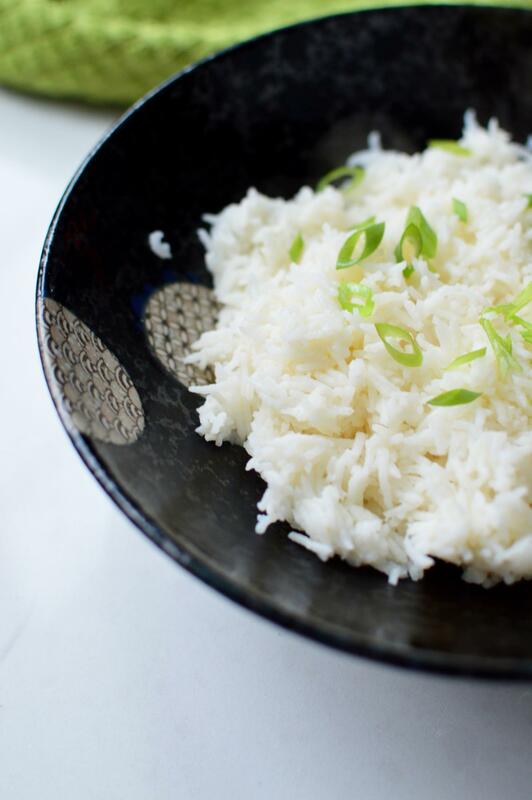 With a rich, coconut flavor, our Instant Pot Coconut Rice Recipe goes will with anything you would serve with rice. If you haven’t used an Instant Pot yet, this is the perfect recipe to get started on. I used it once and was hooked. We love our Instant Pot. 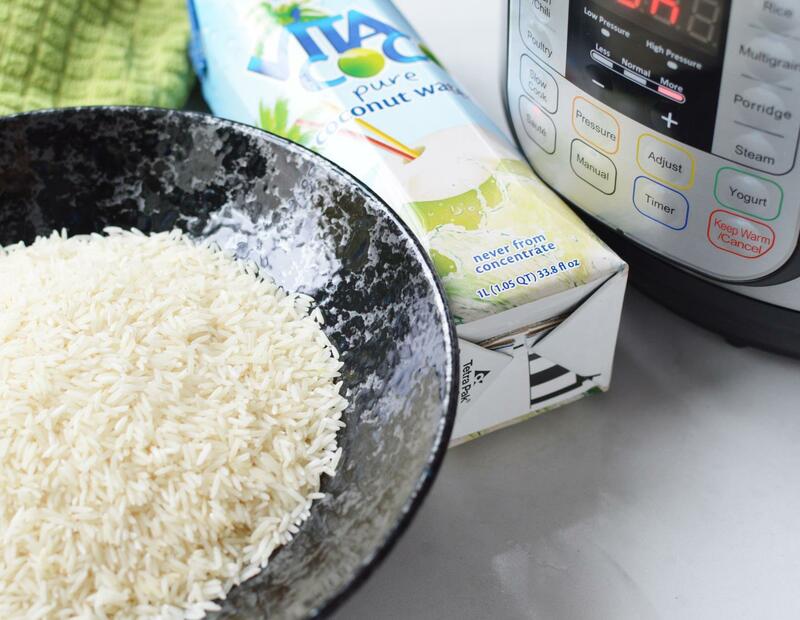 Pour the coconut water into the inner Instant Pot, add the salt and oil. 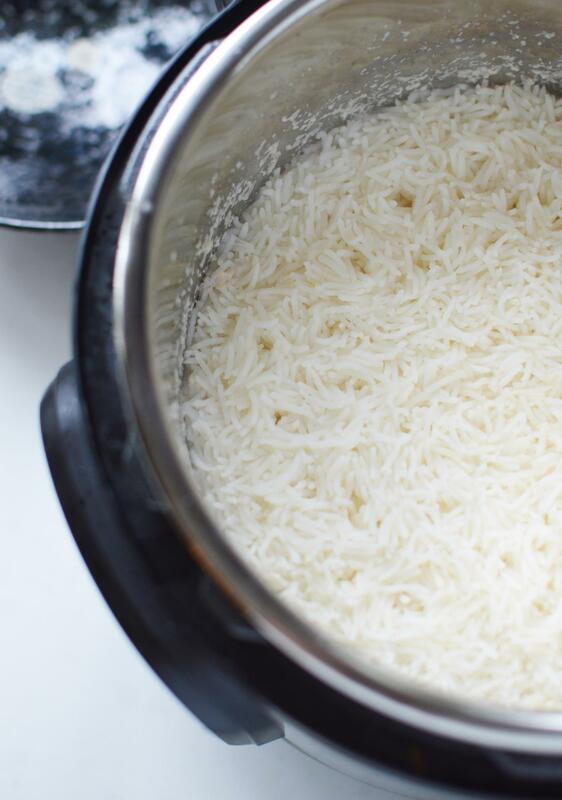 Rinse and carefully drain the rice then add it to the liquid. Double check that the sealing ring is in correctly and then twist on the lid. Select the Rice mode; it will automatically default to 12 minutes. The Instant Pot will beep a few times once the cook time as finished. Allow the pot to natural pressure release (NPR) for exactly 10 minutes. Then very carefully place a damp wash cloth over the steam release valve and carefully turn the knob from sealing to venting to quick release (QR) the rest of the pressure and steam. Stir well and enjoy with your favorite vegetables or have it on its own. 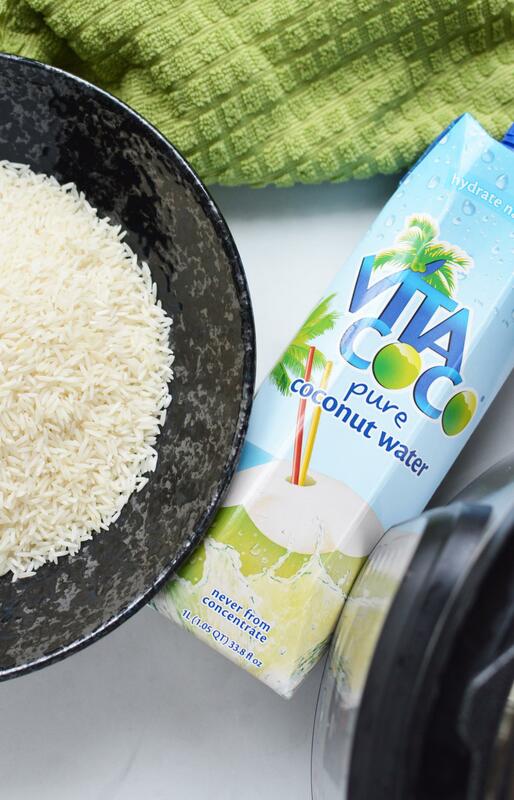 The coconut water will not really add much of a coconut flavoring but will add quite a bit of sweetness to the rice.